led by College of The Bahamas Assistant Professor of Francophone and Cultural Studies Keithley Woolward and photographer Jay Isaacs. 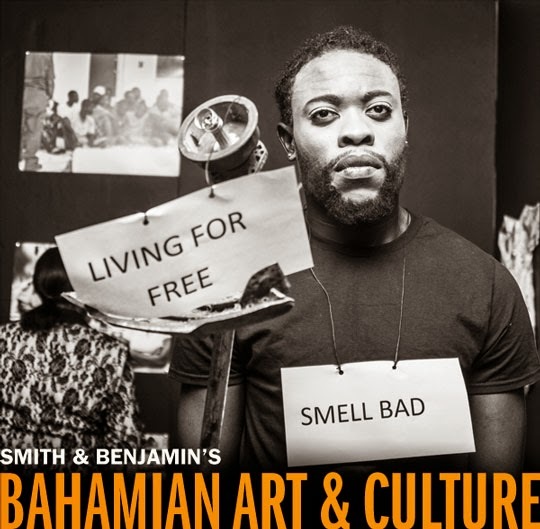 Friday, Jan 30, 2015 – This week's edition of Smith & Benjamin's "Bahamian Art & Culture" eMagazine is here with new essays and letters to the editor on Junkanoo, Carnival and culture, as well as up-to-date art and culture events, stories and news. Click on the link above, share with friends, and read what's happening in Bahamian art & culture today. Enjoy!